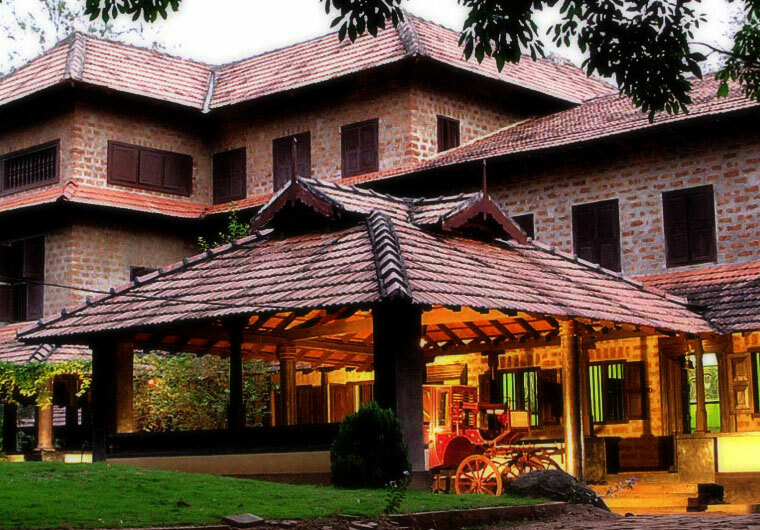 Set in the verdant countryside of Kerala, India, Rajah Ayurveda comprises of three Ayurvedic Centers that focus on Specialized Treatments, Preventive Ayurveda Care and Rejuvenation Therapies. The varied ambience of our centers provide the perfect backdrop for a range of Ayurvedic treatments that will leave you rejuvenated and refreshed. We grow a variety of herbs and plants and also have a full fledged GMP certified medicine manufacturing unit. The one difference I felt with Rajah Ayurveda is that it is an actual Ayurvedic Hospital, offering serious Ayurvedic treatments, and not just a resort providing wellness therapies. The food is incomparable, in the sense it is uniquely compatible with ayurveda. This my third visit to Rajah Ayurveda and my son's first.